Dr. Vijay has a Ph.D. from the University of Manitoba in Mechanical Engineering with his research project relevant to nuclear engineering. After teaching at the University of Manitoba for eight years, he joined the National Research Council of Canada (NRC) in 1975 to work in the field of water jet technology. 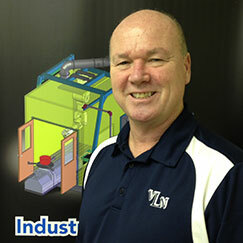 In January 1998, he resigned and formed VLN Advanced Technologies to manufacture pulse water jet products. These products are based on producing cavitation or pulse water jets by modulating a continuous stream of water. The other technique, which replaces the conventional water canon, produces ultra-powerful pulse water jet by discharging electrical energy in the nozzle. This machine can be used, among other applications, for the annihilation of explosives and landmines. 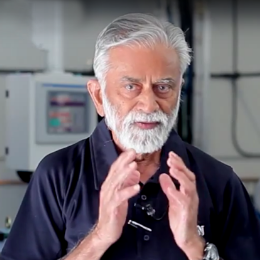 Dr. Vijay has published more than 100 papers and technical reports on all aspects of water jet technology. He was the founding member and President of the International Society of Water Jet Technology, and past Chairman, Vice-President and Director of the Board of US Water Jet Technology Association (WJTA). He was the founding member and Chief Editor of the International Journal of Water Jet Technology. As we continue to focus on VLN Advanced Technology’s growth strategy, we are pleased to welcome Tim Blaisdell to the VLN team as President of VLN Advanced Technologies and VLN Biotech. Based in Hartford, CT, Tim will play a significant role in the strategy development and direction of VLN companies. He brings almost 25 years of experience in various management and business roles, most recently as Vice President of Business Development at MDS Aero Support Corporation. Before that, Tim led Mergers & Acquisitions, worldwide Industrial Cooperation (Offsets) and the strategically focused MAPS group over his 13 plus years at Pratt & Whitney. His professional experience combined with his business savvy will make Tim an important leader of the VLN management team. Tim has received a Bachelor of Arts degree in Mathematics and Economics from Ithaca College with a minor in Physics. He holds a Master’s degree from the Lally School of Management at Rensselaer Polytechnic Institute (RPI) with a concentration in Innovation and Entrepreneurship. Tim has also participated in continuing education courses at Massachusetts Institute of Technology (MIT) and is a graduate of the highly regarded Program Manager’s Certification at Defense Acquisition University (DAU). 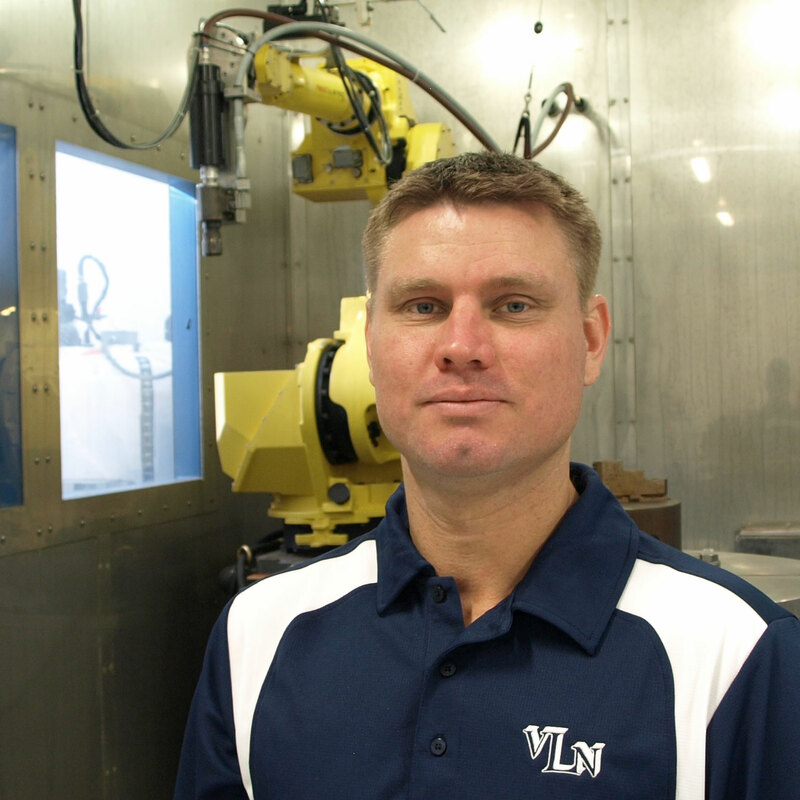 Willie joined the company in the year 2000 and has worked tirelessly to promote VLN’s brand and technologies. He came to VLN with over 20 years of experience in the construction industry and other entrepreneurial ventures and is well known in the Ottawa area for his connections and business savvy. Willie also does marketing for VLN Reach and VLN Biotech. 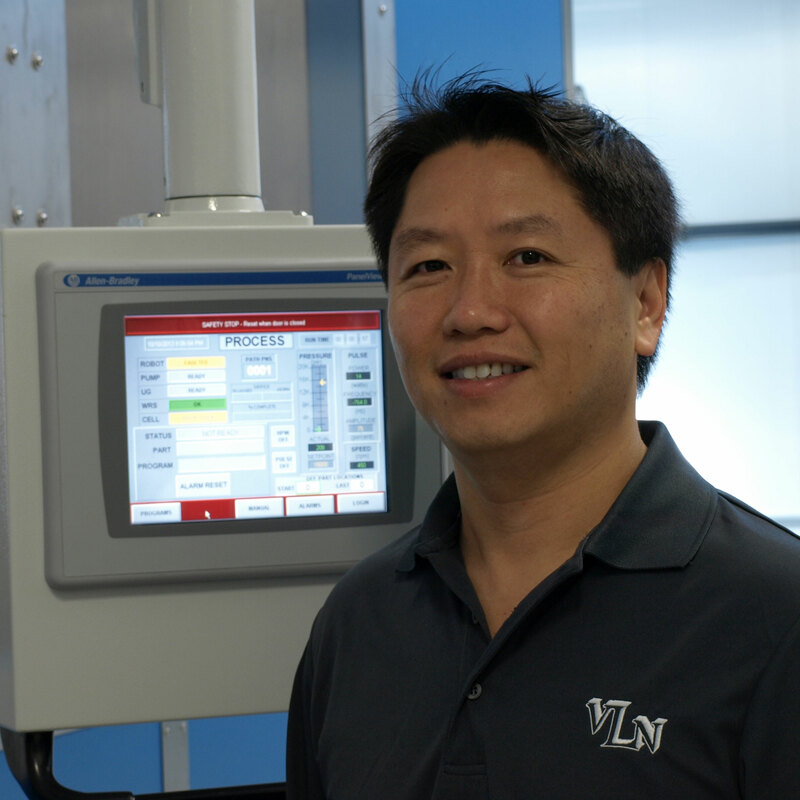 Dr. Wenzhuo Yan is a senior engineer at VLN Advanced Technologies Inc. Since joining VLN Tech in 1998 he has been involved in numerous design processes and R&D projects. His research work and interests include various fields of high-pressure water jets, especially pulse water jet, cavitation jet and abrasive entrained water jets. 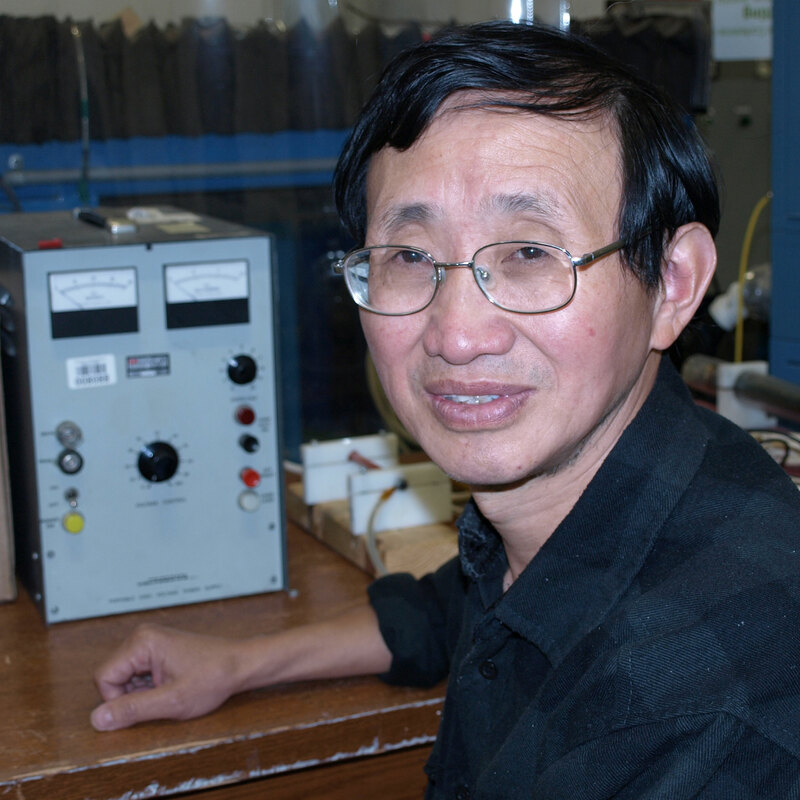 His experience includes vibration theory, shock wave propagation, general fluid mechanics and solid mechanics. He is interested in various numerical methods such as FEM application in solid vibration problems. Dr. Yan holds a Ph.D. degree in Petroleum Engineering. Andrew Tieu received a Bachelor degree in Mechanical Engineering from Carleton University, Ottawa, Canada. Graduated in 1995 he has worked in various industries dealing with mechanical design and high-pressure fluid handling before joining VLN in 1998. Andrew currently holds the position of R&D director and is continuously working toward broadening the uses of pulse jet technology in all industries and applications with the emphasis on integrated automation systems to improve safety and productivity. Bruce Daniels’ post-secondary education in electronics compliments his mechanical and design skills obtained throughout his career. Projects stemming from the Big Dig in Boston, to marine applications in Freeport Bahamas, to complex industrial contracts have enriched his extensive career in the industry. 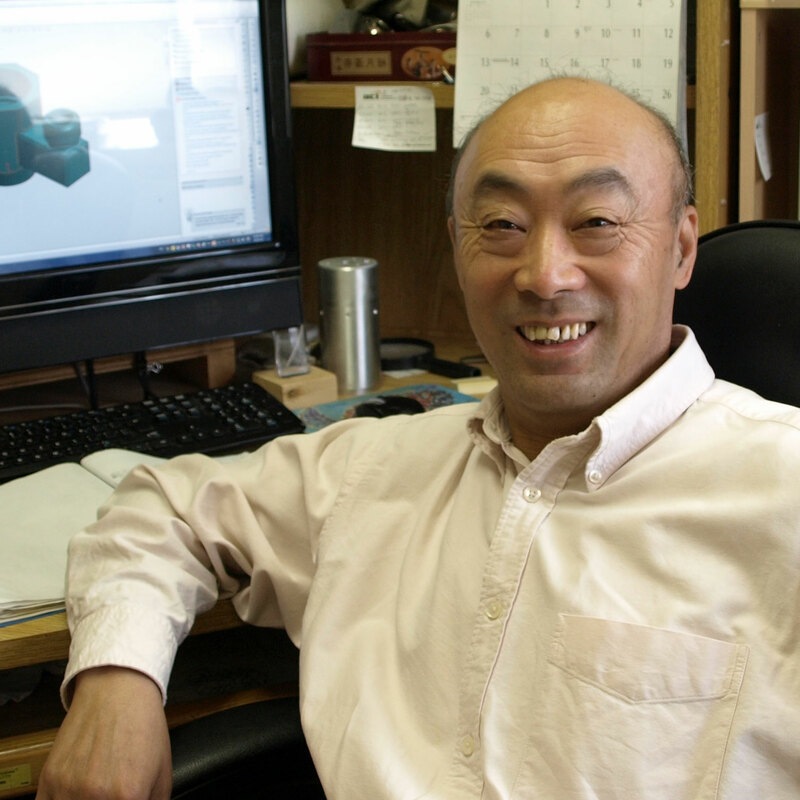 Bruce has made significant contributions to the Pulsed Waterjet technology and continues to do so in our advanced research and development projects. 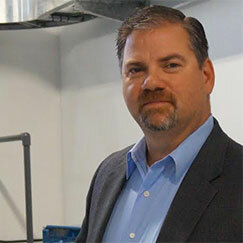 Joining VLN as a Mechanical Technologist in 2003, Bruce now holds the position as the companies Director of Operations. Meisheng Xu holds a Ph.D. in the field of physical optics from London South Bank University, UK. [He has obtained M. Eng. from University of Electronic Science and Technology of China, in Plasma Physics and Relativistic Electronics and B. Eng. from the University of Science and Technology of China, in Radio Physics.] Before Joining in VLN Advanced Technologies Inc. in 2011, he had worked in the fields of plasma and relativistic beam devices, computer simulation, ground penetrating radar, and soft X-ray machine development. He has won a number of award/scholarships for research and studies and published research papers in Proceedings of Royal Society (London), Journal of Applied Physics, Journal of Physics, International Journal of Electronics, and Proc. SPIE. Dr. Emilio Panarella came to VLN as an Advisor and Consultant in 2010. Emilio brings a wealth of knowledge to VLN from his personal experiences being a CEO, a CTO, a professor, a government scientist and more. Highly regarded as a distinguished Physicist, Dr. Panarella understands the theory and workings of the pulse waterjet and its effect on the targeted materials. Emilio also helps VLN in the development of our other technologies on the R&D side of the house. Dr. Panarella has a Ph.D. in Navigational Sciences (Math/Physics) from the University of Naples in Naples, Italy. 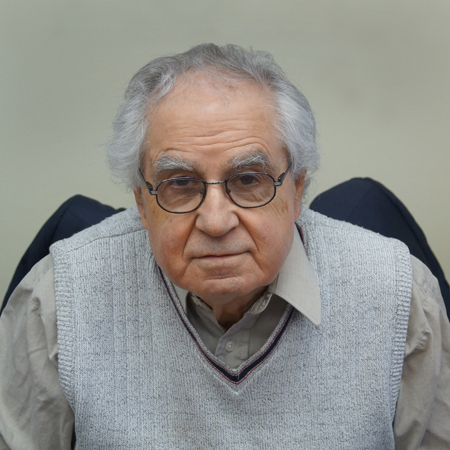 He is the Editor-in-Chief of Physics Essays, an international journal dedicated to fundamental questions in physics. Dr. Panarella has published well over 100 papers and holds patents on soft X-rays from vacuum sparks.